The Hearing Care Partnership King’s Lynn is located in Wigram & Ware, offering free hearing tests, hearing aids, ear wax removal and hearing services in King’s Lynn. 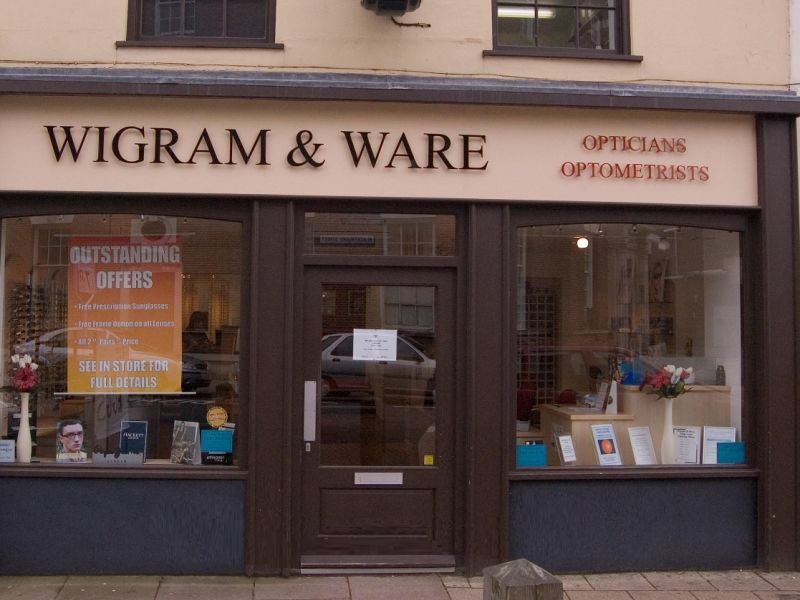 Providing their patients with expert care, Wigram & Ware look after the health of your eyes with latest available technology, including fundus photography and Optical Coherence Tomography (OCT). All services are easily accessible, with ground floor appointments also available upon request. 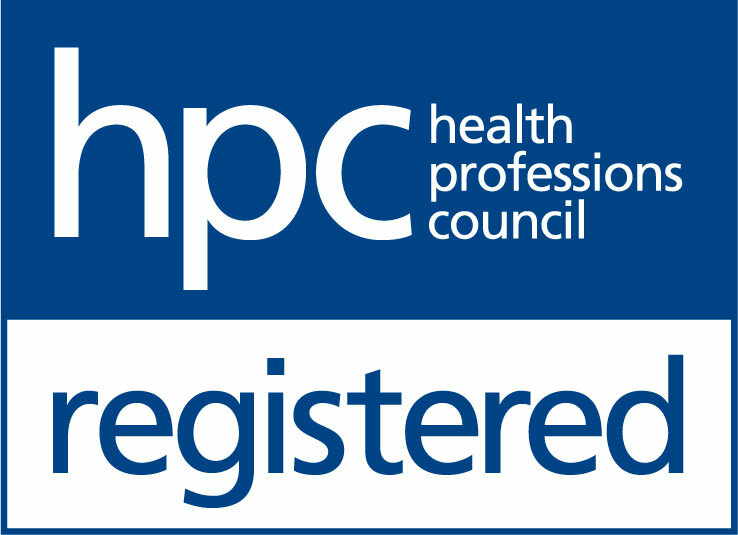 THCP is delighted to contribute to Wigram & Ware’s specialist care, working alongside the dedicated team. As the first branch opened by Wigram & Ware, they are well-known within a community we love being part of.